Leisure Centre and Wentworth Primary School. 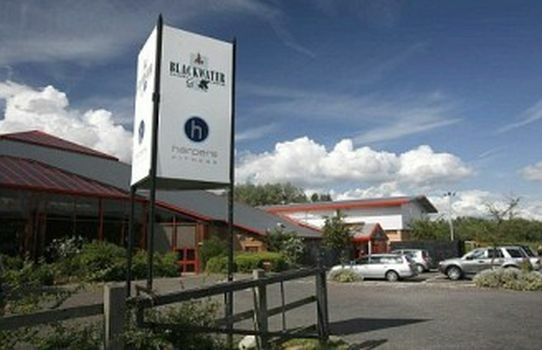 Blackwater is 25meter four lane community pool. 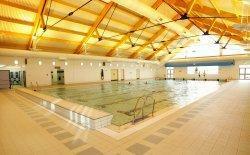 South Woodham Ferrers Pool is a 6 lane 25 meter community pool. We will also be looking to re-introduce the monthly session at the 50m pool at the Basildon Sporting Village. Further details will be on the club website when they become available. Trial Sessions for new Swimming wishing to join the club are held at South Woodham Ferrers Leisure Centre during the Sunday Session between 4.30 and 5.30 by prior appointment please use the 'contact us' page to book a Trial.